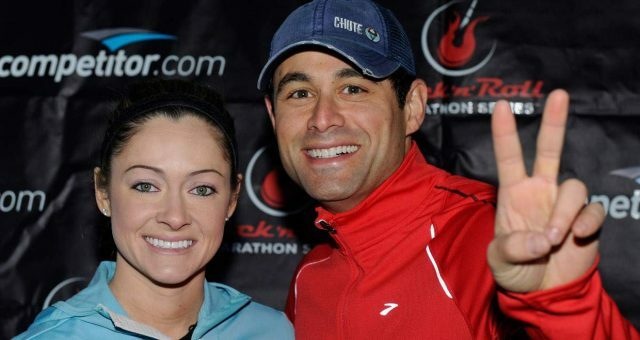 Who Is the Next “Bachelorette?” When Does the New Season of “The Bachelorette” Start? 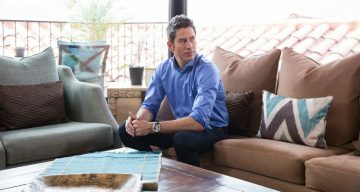 “After the Final Rose” 2018: Are Arie and Lauren from “The Bachelor” Still Together? What Was Caroline Talking about on “The Bachelor: The Women Tell All”? 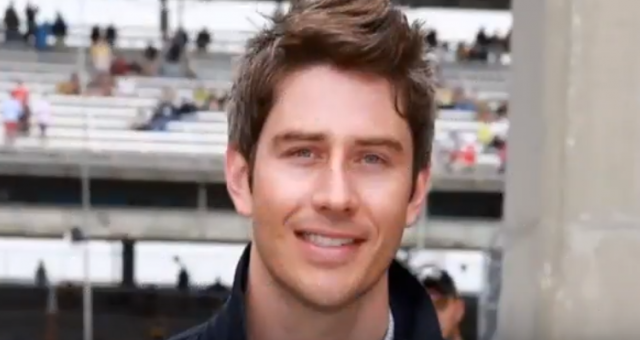 What Did Arie Do on “The Bachelor”? 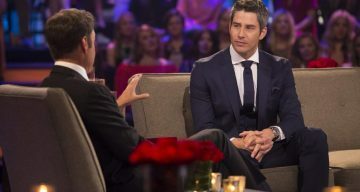 Who Will Go Home on “The Bachelor” Tonight? The Spoilers You Need to See! 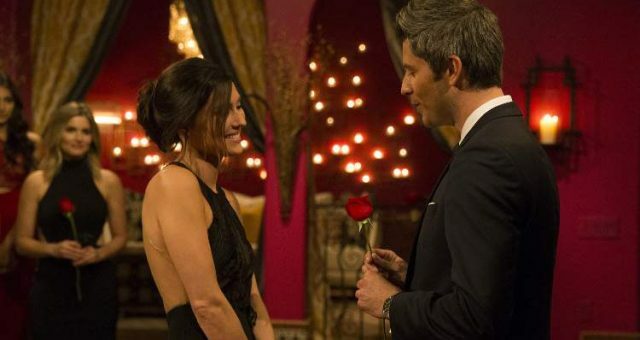 ”The Bachelor” Recap: Who Went Home on “The Bachelor” Tonight? 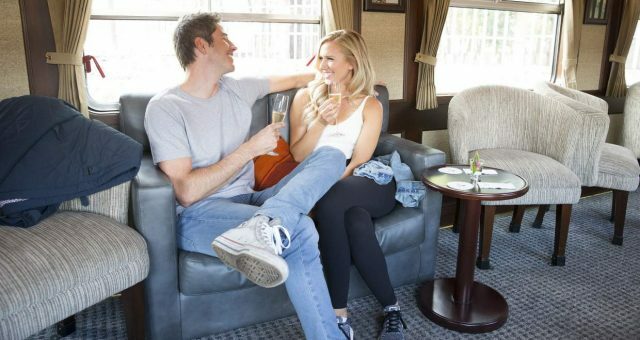 ”The Bachelor” S22E05 Recap: What Happened on “The Bachelor” Last Night? 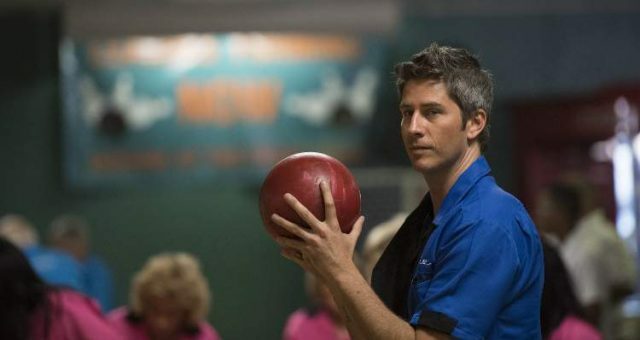 “The Bachelor” Spoilers: What’s Bekah M. Hiding from Arie? Is It Her Age? 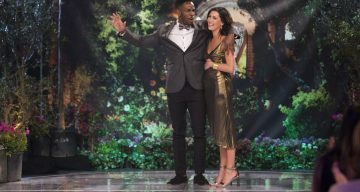 Krystal on ”The Bachelor:” Is She This Season’s Corinne?